1. 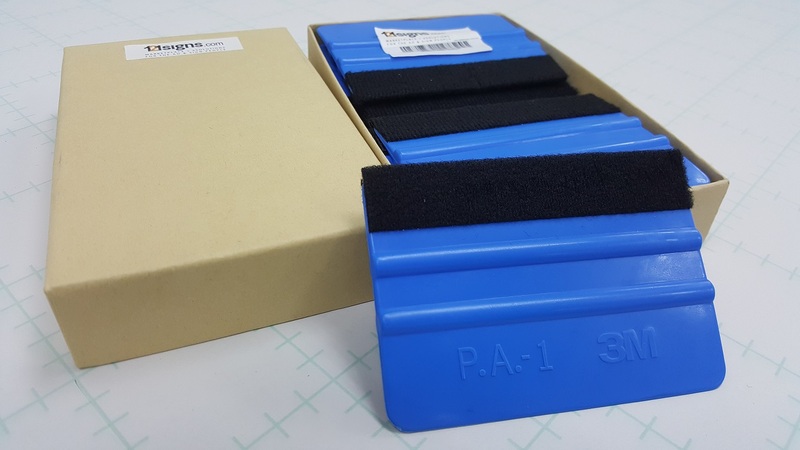 Blue Applicator is nylon reinforced to keep its edge and last longer than ordinary squeegees. 2. Useful for either window film or paint protection film. 3. 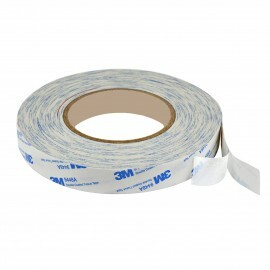 For Use with Carbon fiber and Wood Grain Vinyls, Wrap films. 4. 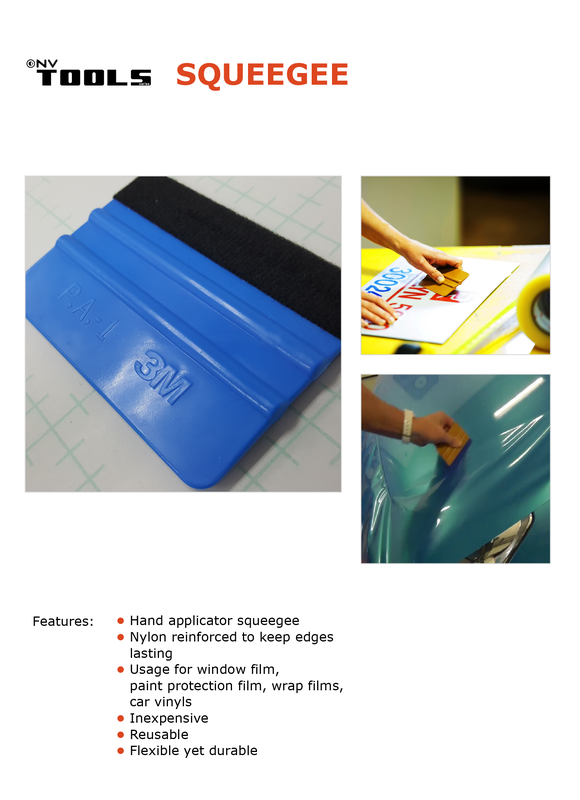 This reusable squeegee-type applicator is constructed of durable vinyl. 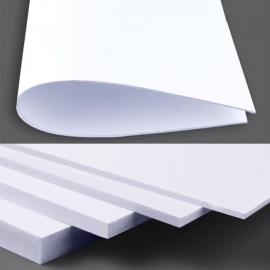 When hand applying film or premask, it is the perfect solution for smooth substrates. 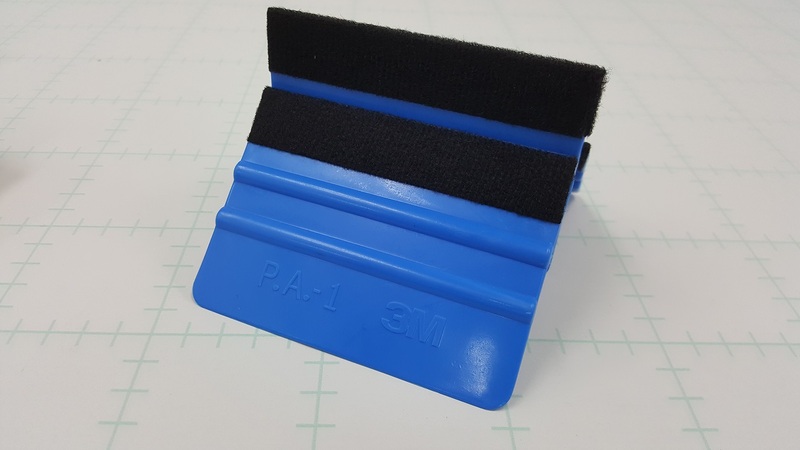 This inexpensive, reusable squeegee-type applicator is flexible yet durable. 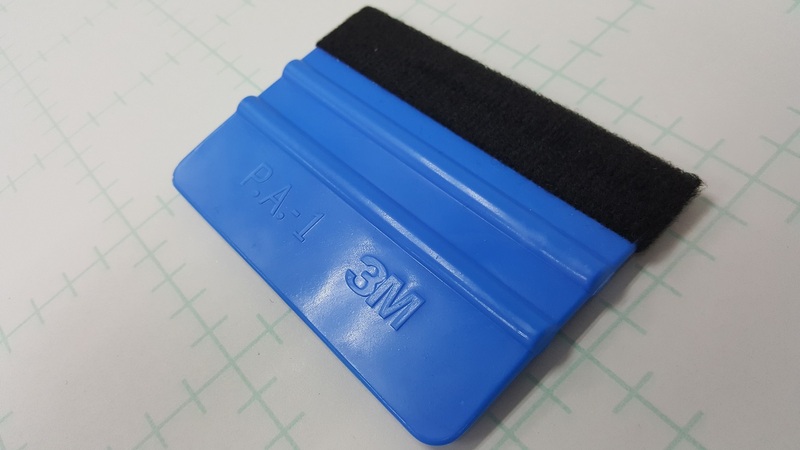 When hand applying film or premask, this tool is the perfect solution for FRP or other textured surfaces.